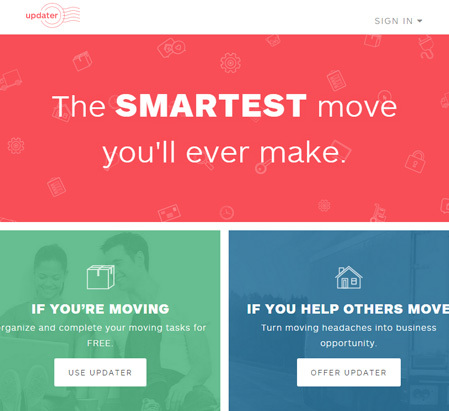 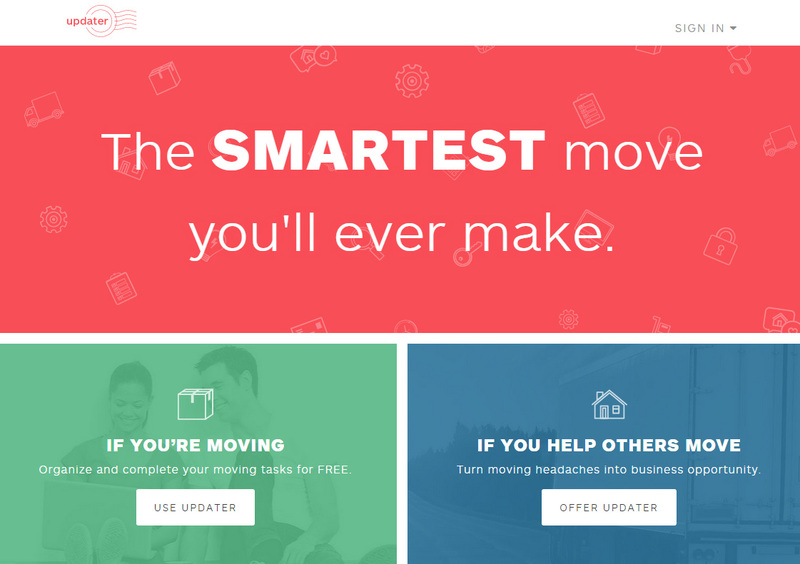 Freelance blogger for this cool website that allows you to forward mail, update accounts and records and transfer utilities when you move. 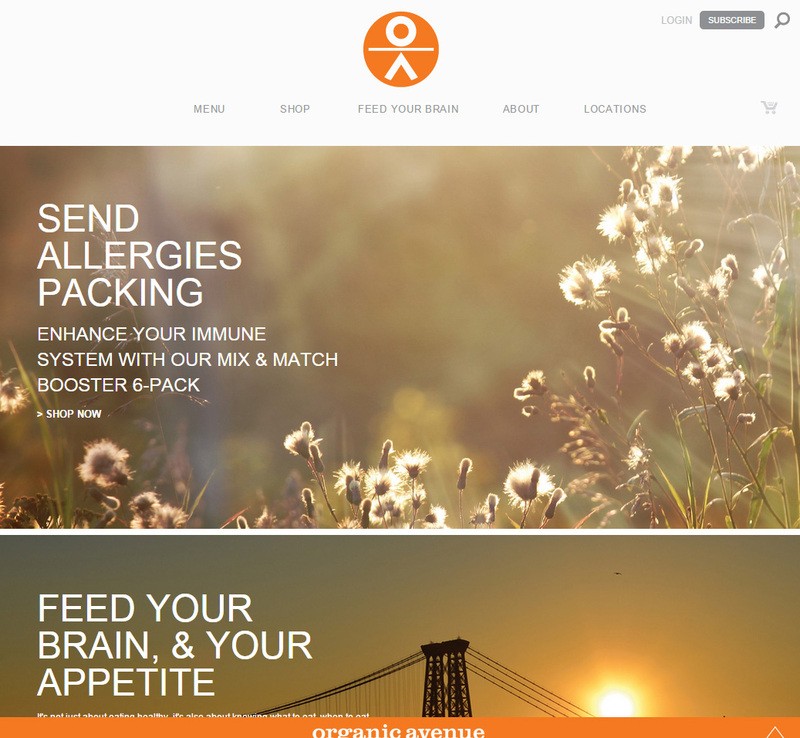 Freelance blogger for this leading plant-based grab-and-go brand in the U.S.. 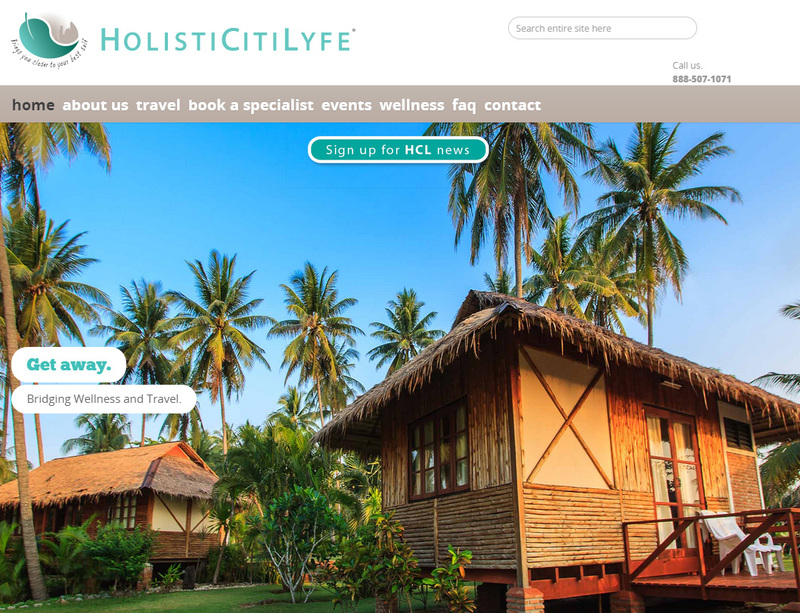 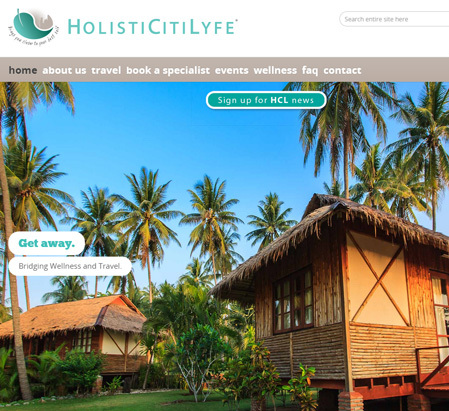 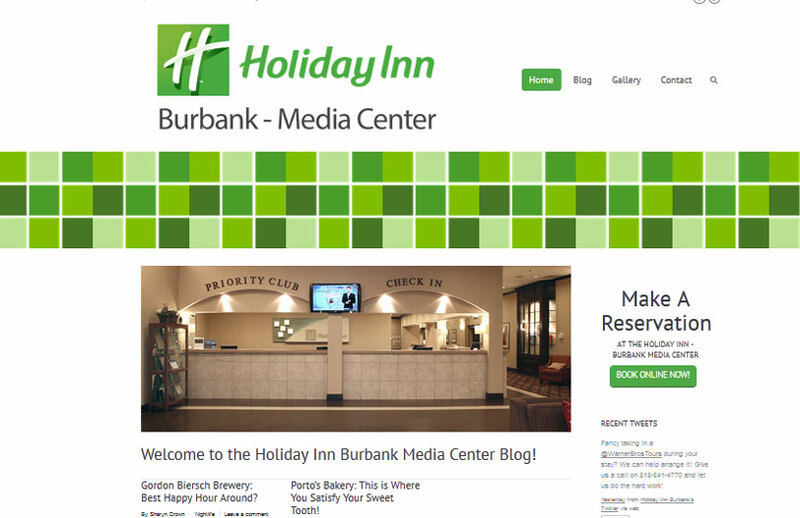 Provide content for website, blog and newsletter. 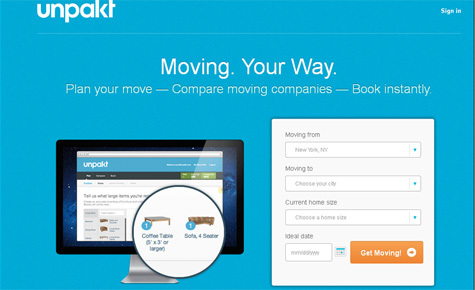 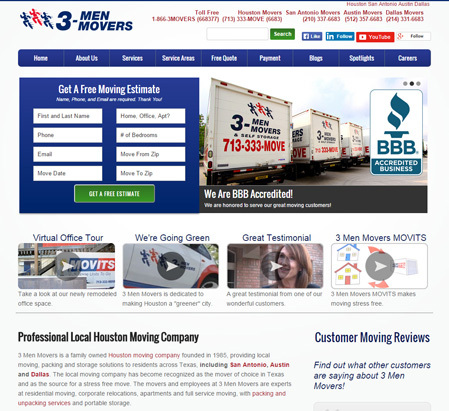 Freelance blogger for one of the largest moving companies in Texas. 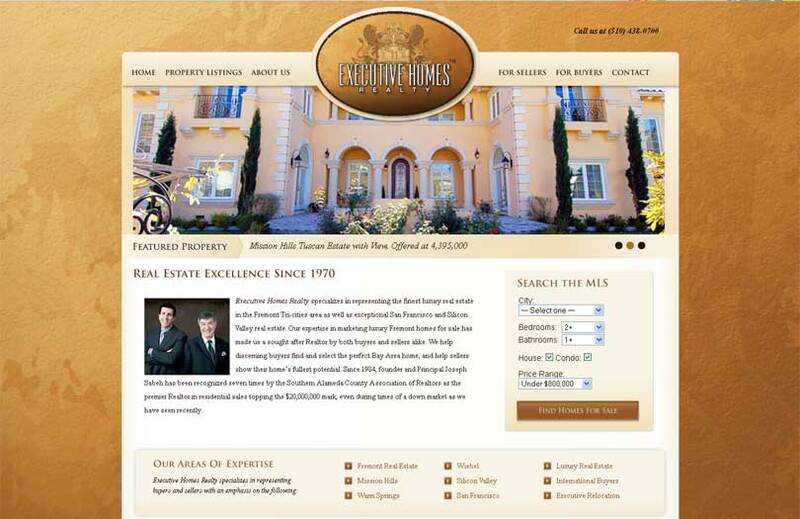 Blogger for several West Coast properties. 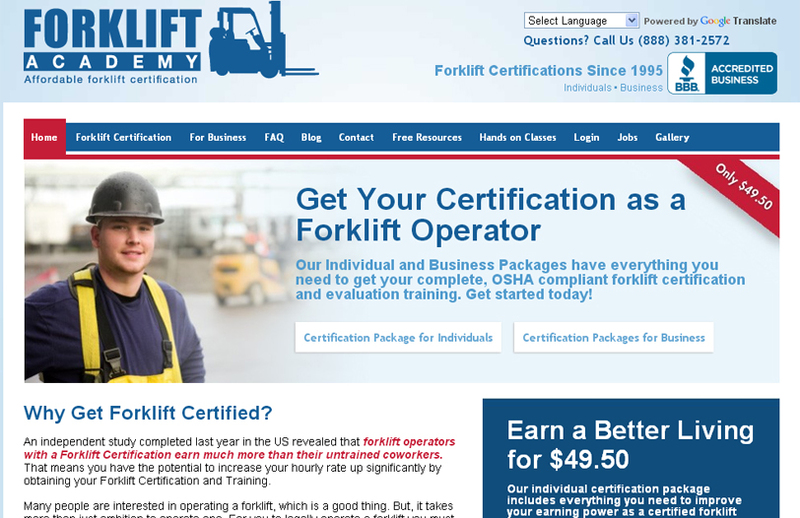 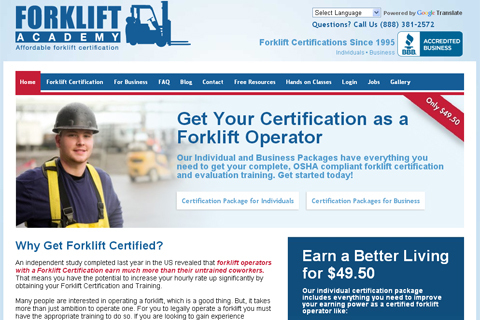 Provide content for this popular online certification course. 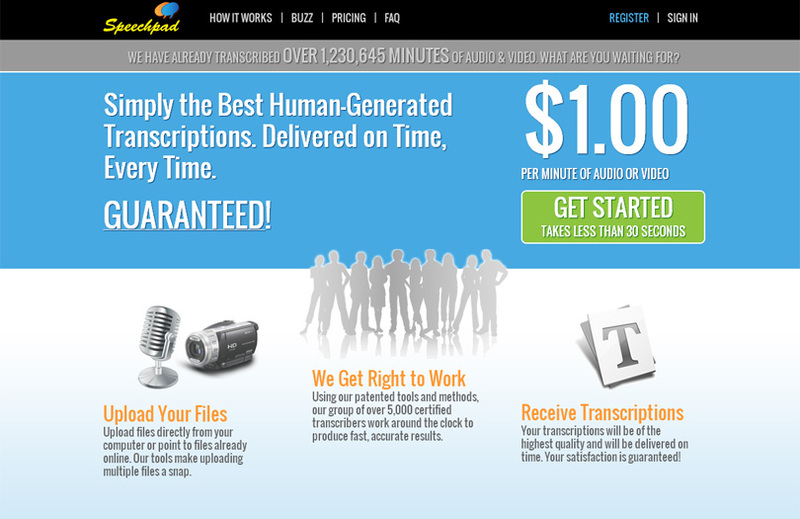 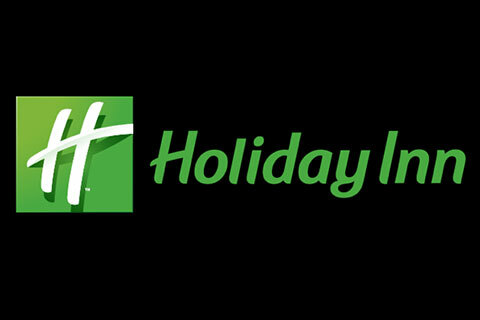 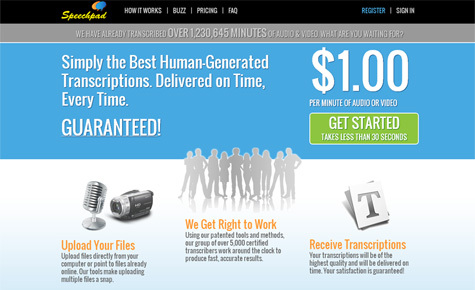 Write blog posts and company information for this human-generated transcription company. 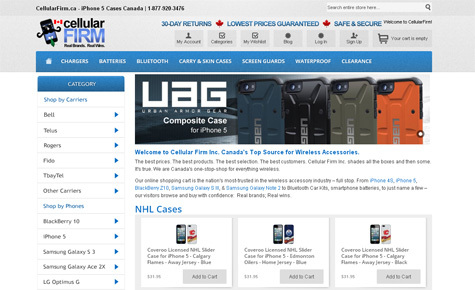 Write monthly blog posts for Canada’s top source for wireless accessories. 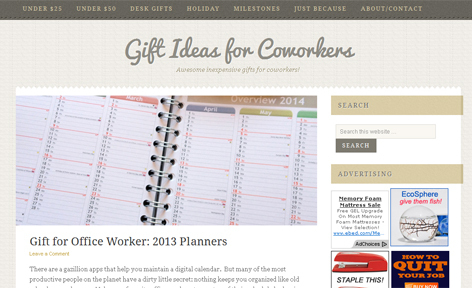 Find cheap and inexpensive gift ideas for coworkers. 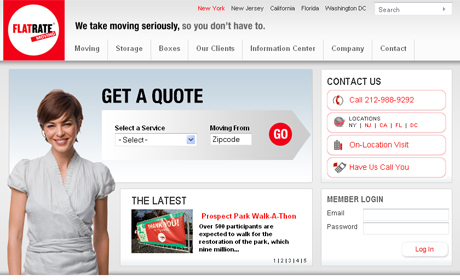 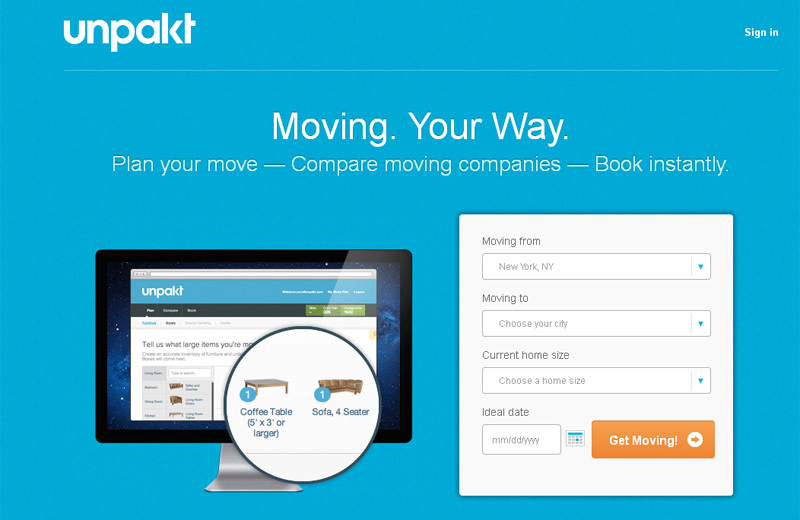 Write articles about the best New York City has to offer, along with useful moving advice. 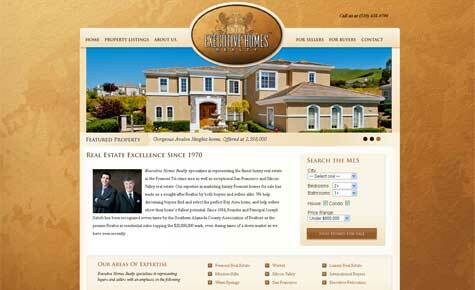 Write blog and handle Facebook updates for this high-end Fremont, California real estate agency. 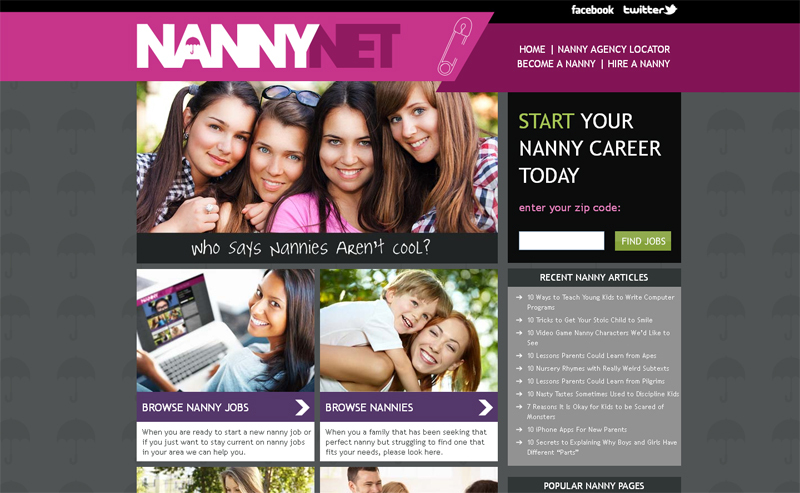 Write regular guest blog posts that are published on other blogs in an effort to drive traffic to leading Nanny website. 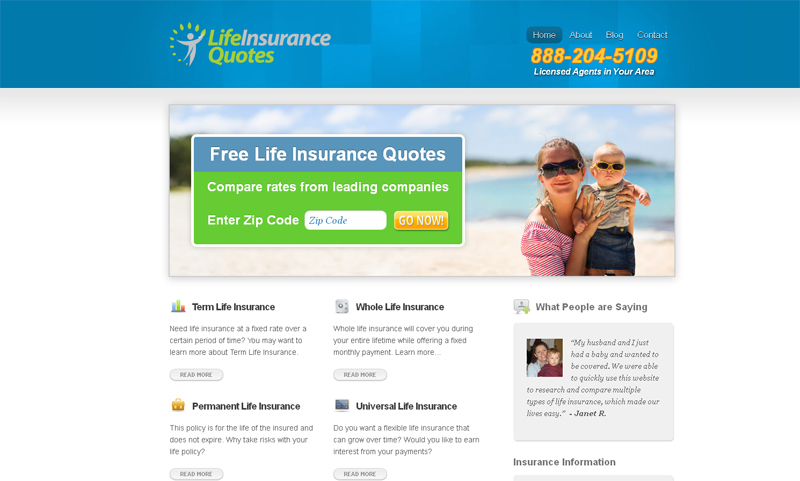 Write regular guest blog posts that are published on other blogs in an effort to drive traffic to Life Insurance quote engine. 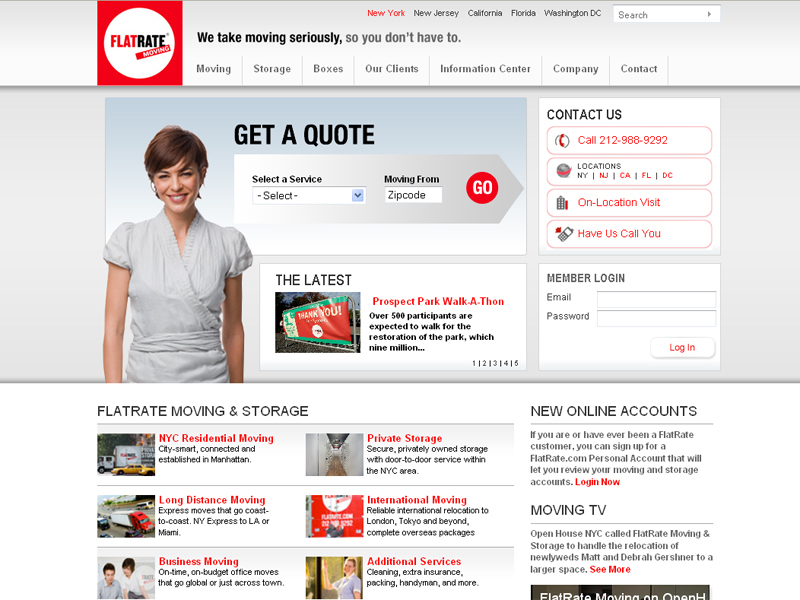 Located in five different states, we’re helping FlatRate Movers spread the word that the beauty of moving comes in all different shapes, sizes, and colors. 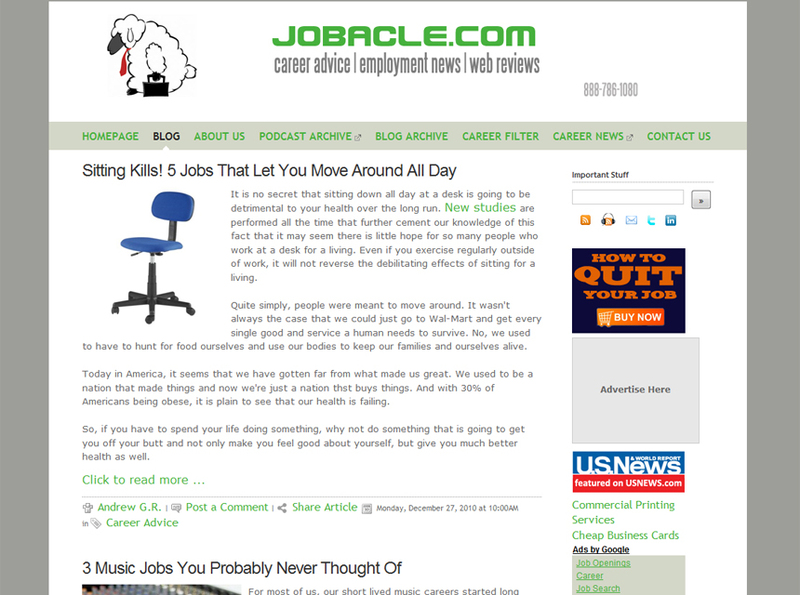 As founder and editor of Jobacle.com, we are proud to have established a new brand name in the career landscape. 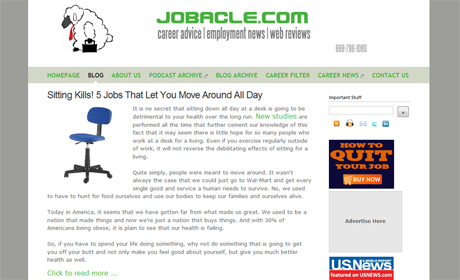 Jobacle dishes out contrarian career advice with no BS. 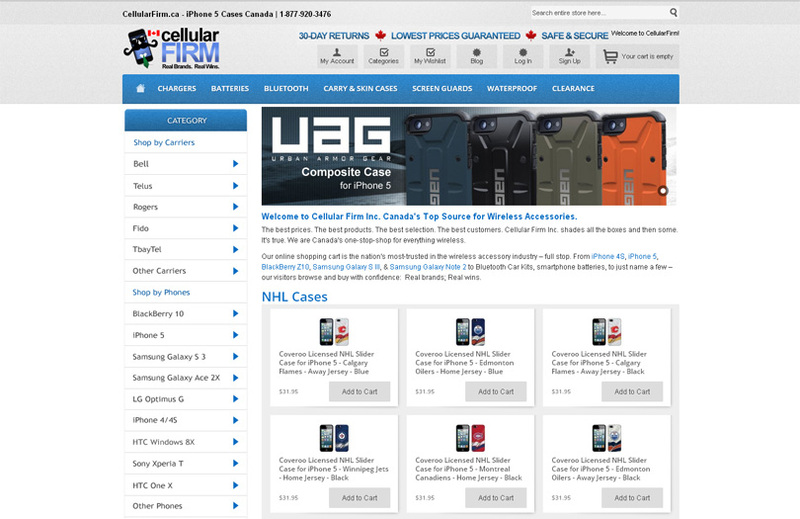 The website currently has an impressive Google PageRank of 6, over 50,000 page views a month, an Alexa ranking under 100k, and a very loyal fan base.